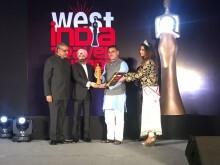 Harmandeep Singh Anand, Managing Director, Jagsons Travels, and Co-founder of GPS, won the Face of Innovative Tourism award at the third West India Travel Awards, held at Novotel Pune Nagar Road on August 5, 2016. 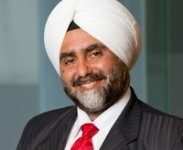 Anand is a popular name in the travel industry of the region and is the brain behind Global Panorama Showcase (GPS), a premium travel and tourism B2B event. This year GPS travelled beyond Nagpur to the cities of Ahmedabad, Kolkata, Chandigarh, and Coimbatore. Anand also held the post of honorary secretary of TAAI till 2015.